Thank you for choosing to visit our website today! St. Jacobs's UCC is a "small town church" with a rich history that's looking towards the future. 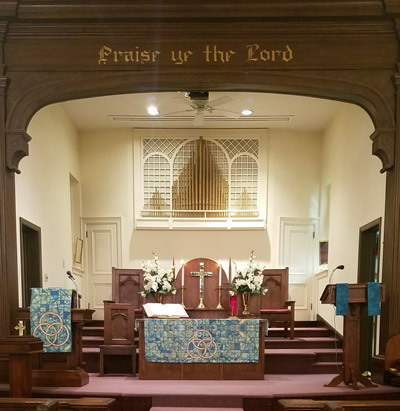 We hope you have a church home that you attend and support, but if you happen to be looking for a church home we hope you will prayerfully consider St. Jacob's.